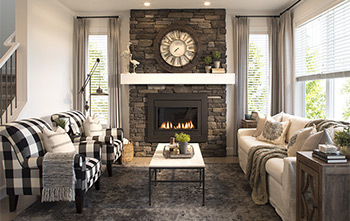 Hopewell Residential is the residential community development, multi-family and single-family construction arm of the Hopewell Group of Companies. As part of this esteemed group, we are an innovative and spirited organization known for our unique approach to life and business. 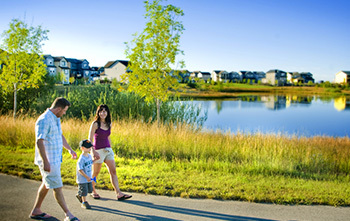 Our dual focus - building homes and developing a family of inspiring communities across Alberta – sets us apart and charts our way into the future. 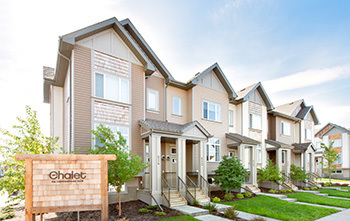 Our homebuilding business, branded until 2015 as Sabal Homes by Hopewell, has achieved many significant milestones: Certified Master Builder designation; “Multi-Family Builder of the Year” winner, dozens of local, provincial and national awards; more than 3,000 home sales; and expansion beyond Calgary into new markets including Cochrane, Airdrie and Edmonton. 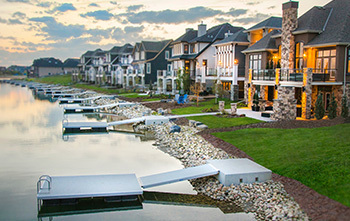 Meanwhile, as a five-time Developer of the Year award winner, our family of communities in Calgary, Edmonton and Airdrie are a living example of our leadership in planning, design, construction, architectural integrity, marketing and sales. As a company, however, we believe our work is about more than our commitment to being leaders in the residential development industry – it is also about fostering connections between people once homes and communities are built. Each day, we strive to design and develop real estate properties that create happiness, pride, security and value for our homeowners, employees and stakeholders.